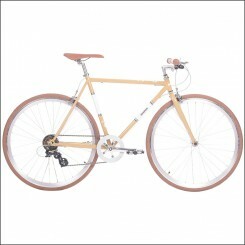 The Prey collection of Cheetah Bikes stands for simplistic and elegance. 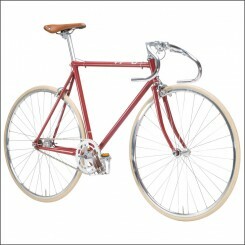 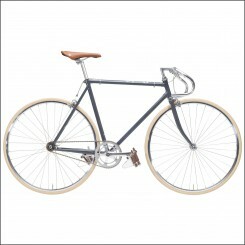 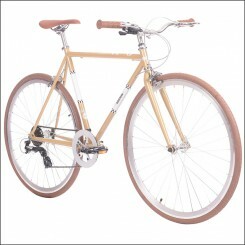 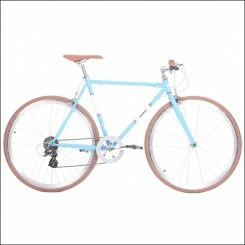 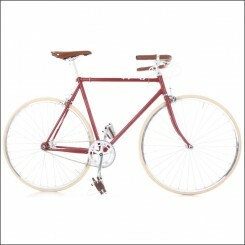 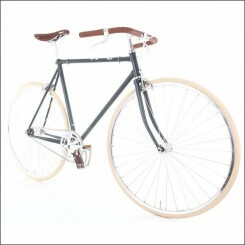 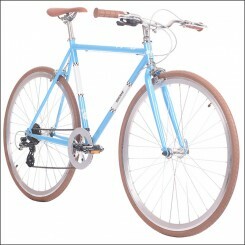 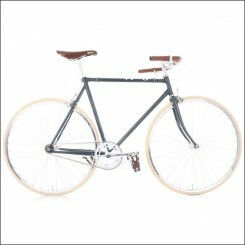 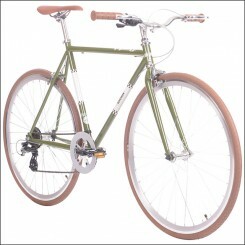 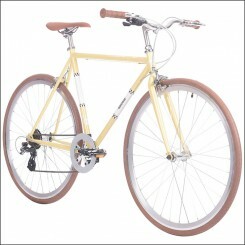 Beautiful and simplistic designed bicycles, Dutch brand and Made in Poland. 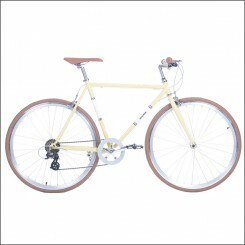 The Cheetah Bikes will surprise you positively in every way; very affordable prices, nice colours, and a retro and simplistic design. What else do you want from a bicycle? 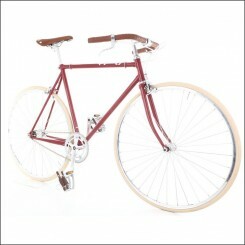 Buy the Cheetah Bikes now online!